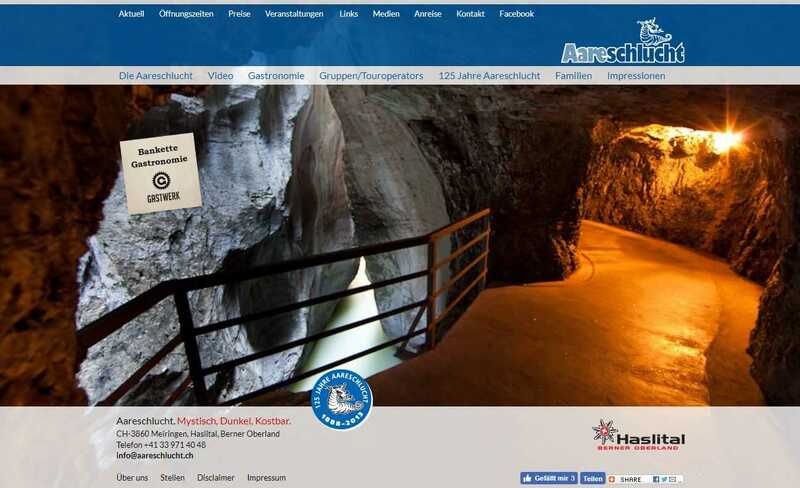 is on the edge of the UNESCO World Natural Heritage Jungfrau-Aletsch in the middle of intact nature . Nature offers a variety of leisure facilities . The Haslital is known for a well-developed hiking and bicycle network that has much to offer for families to top athletes . 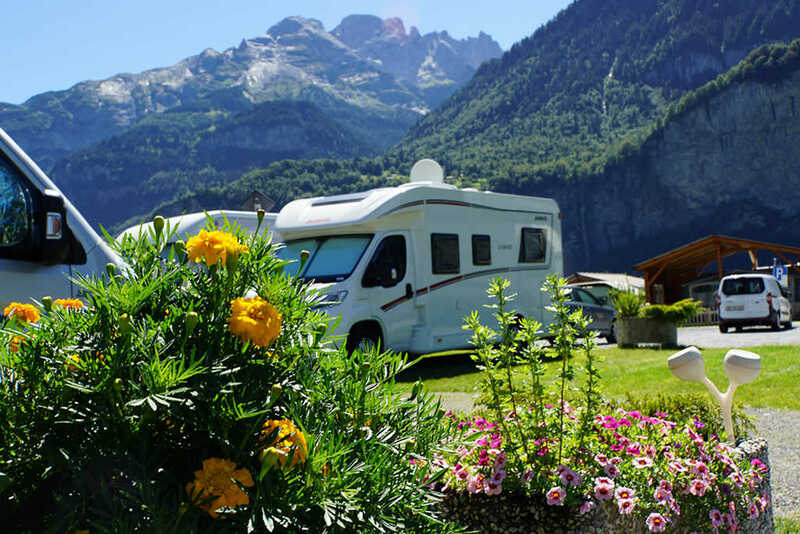 An extraordinarily diverse region , which offers many water oases , whether in various ravines , streams , or on one of the beautiful mountain lakes , recreation you is guaranteed . 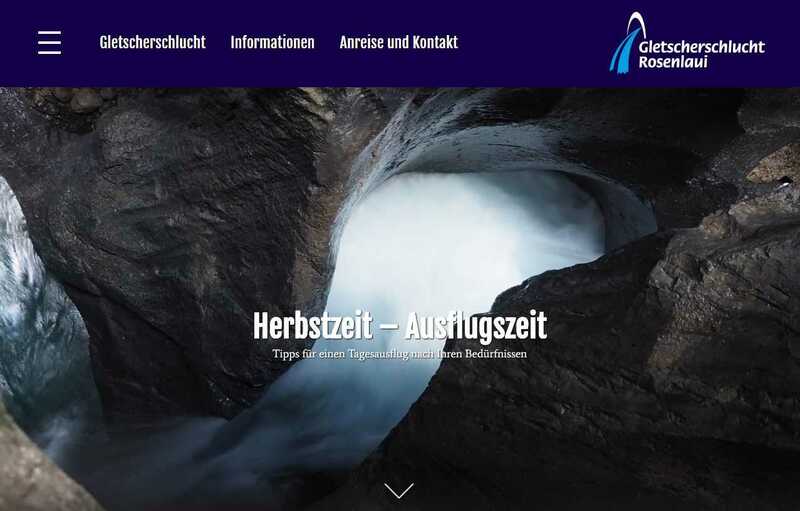 The Hasli Valley in the Berner Oberland lies at the heart of Switzerland , nestled between the famous Alpine passes Brünig - Grimsel - Susten . On the motorway towards Lucerne , where you turn onto the A8 towards Interlaken . From Sarnen leads the main road on the Brünigpass . 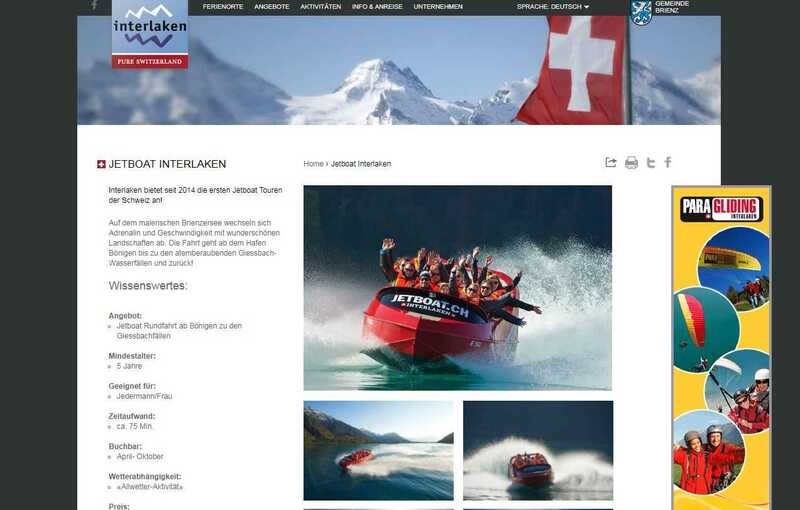 They reach their destination in about 30 minutes from Sarnen . 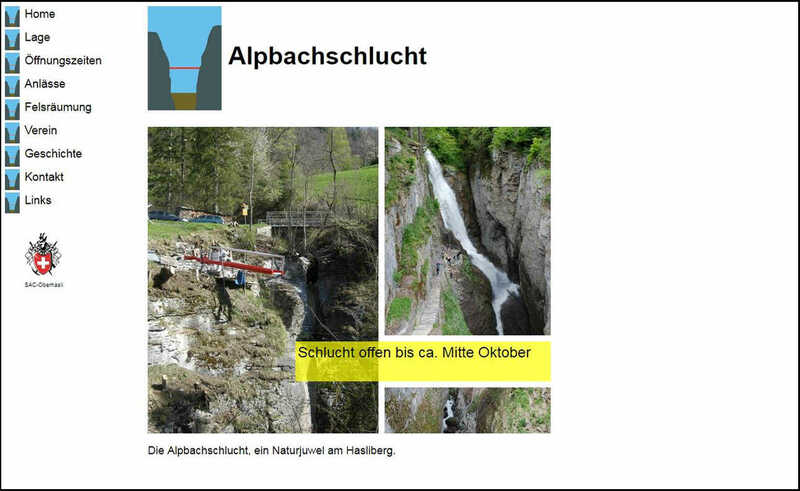 On the A6 motorway head towards Spiez , where you change to the A8 towards Interlaken . From Interlaken leads the well constructed main road directly to Haslital . From Interlaken you reach your destination in about 30 minutes . The canyon was opened on 24th May 2008 and is now accessible free of charge, for good, confident mountain climbers. 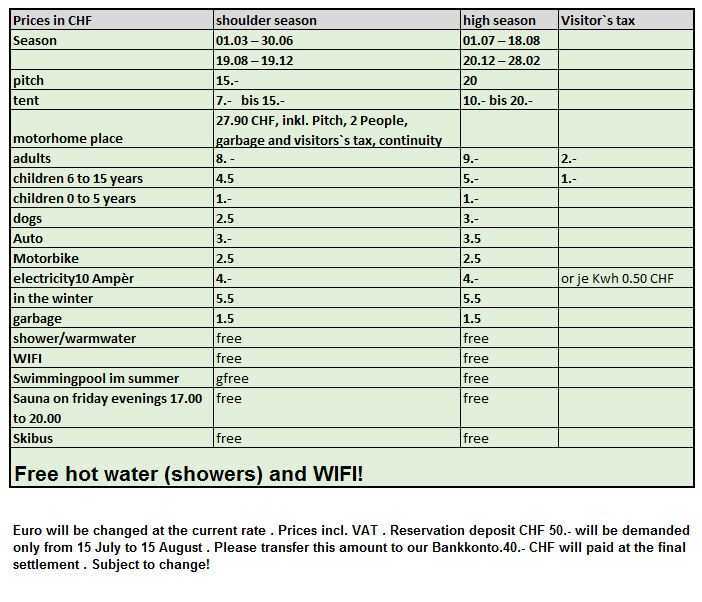 It is open from May until the end of October. In winter it is closed for security reasons. 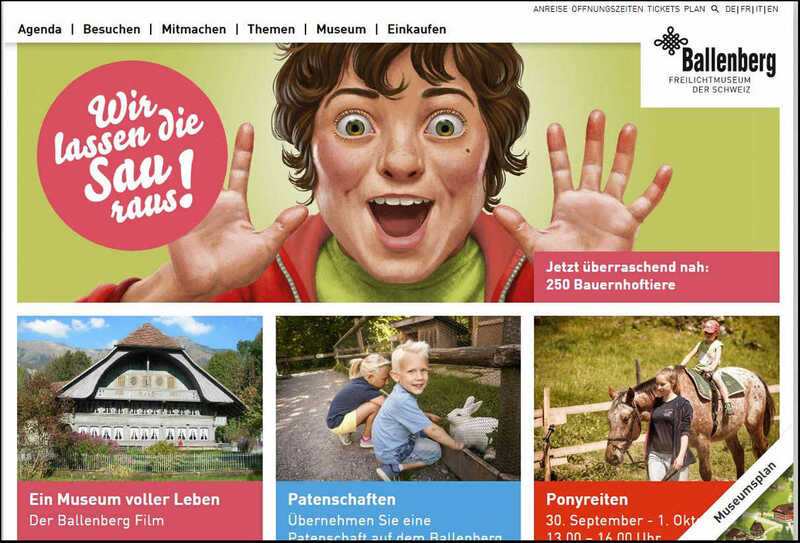 The Ballenberg Open-Air Museum lies at the heart of Switzerland between the popular regions Haslital Meiringen-Hasliberg and Interlaken. The hilly and wooded museum grounds outside Brienz are surrounded by beautiful mountain scenery. 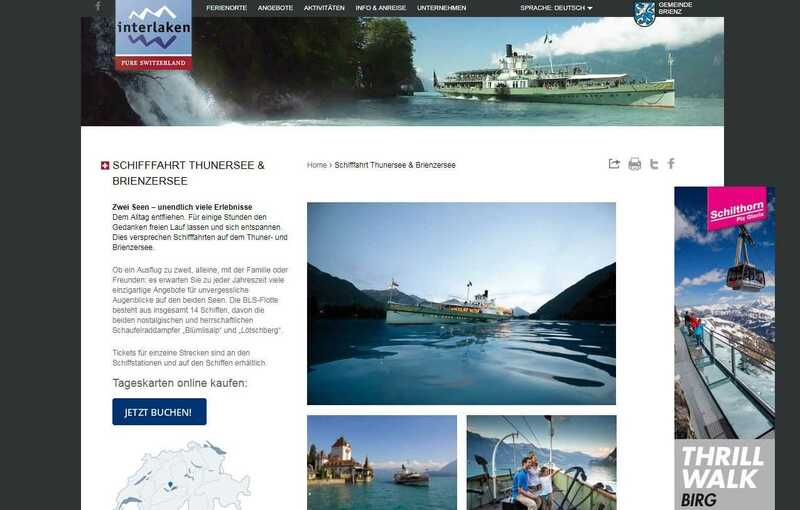 Whether it's a trip as a couple, on your own or with family or friends: there is lots of unique offers ready and waiting for unforgettable moments on Lakes Thun and Brienz. 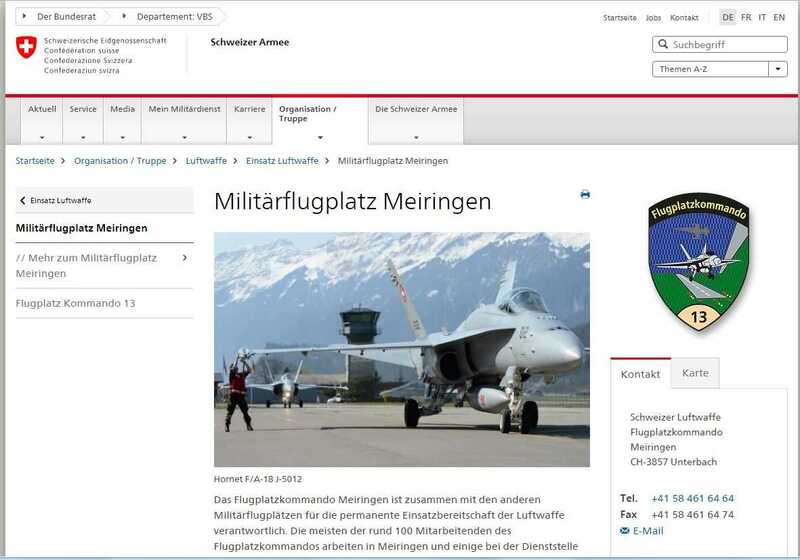 Working with the command organisations at Switzerland’s other air bases, Meiringen Air Base Command is responsible for the permanent operational readiness of the Swiss Air Force. Most of its 100 or so employees work in Meiringen, though a small group is based at Bern Airport, working for the Federal Air Transport Service.